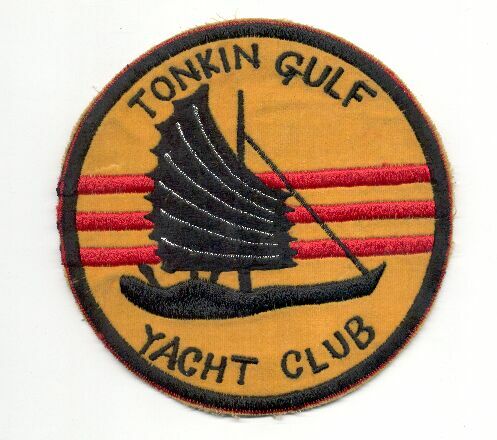 Tonkin Gulf Yacht Club patch from Vietnam War era. 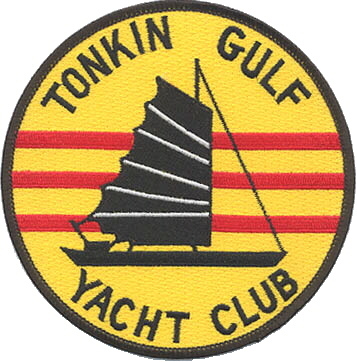 Another version of the Tonkin Gulf Yacht Club patch. 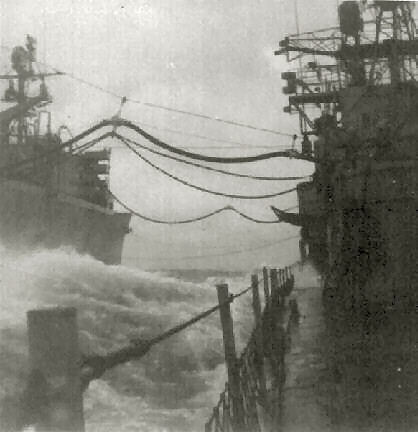 Courtesy of Roger Merritt, SM3, 1968-70.